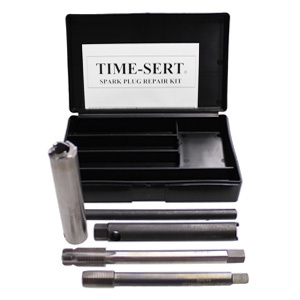 TIME-SERT® PROFESSIONAL SPARK PLUG THREAD REPAIR KITS, PERMANENT RESULTS! 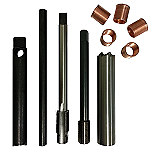 To measure correctly for the length of insert you need for your application. 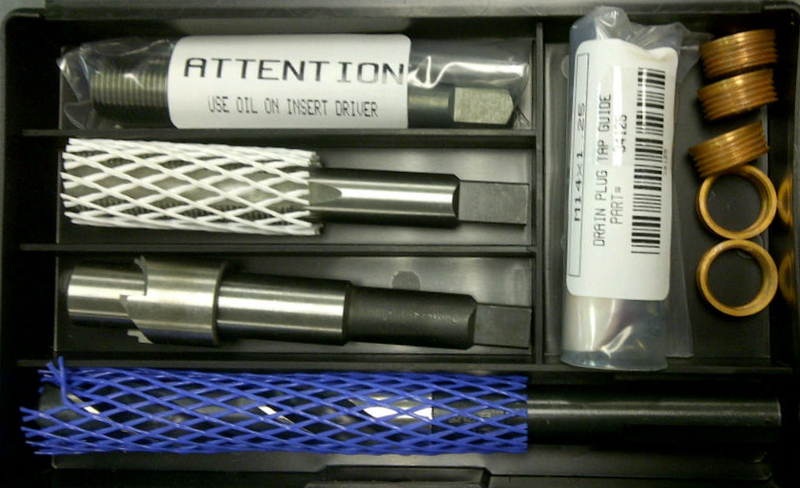 to the last thread (Not to the end of the electrode) . This will give you the correct length. 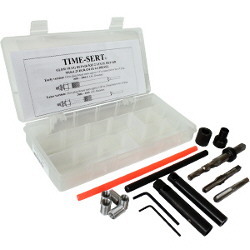 TIME-SERT® inserts cannot be shortened. 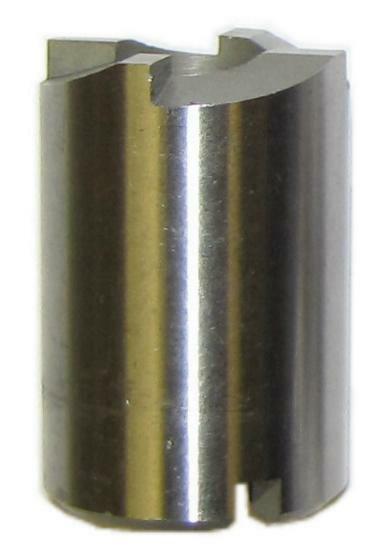 used in honda fit where the spark plug tube is very narrow. 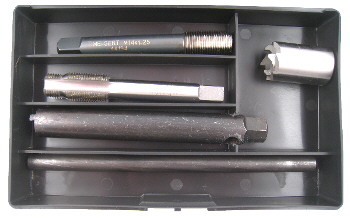 Use Kit p/n 6604412ER which includes the seat cutter for honda fit. and others that have a deep reach spark plug. 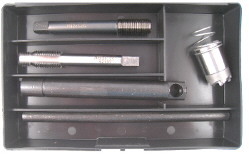 surface spark plug holes as well using the shorter wrench. Domestic vehicles, not recommended for Ford 4.6, 5.4 and 6.8 Liters. 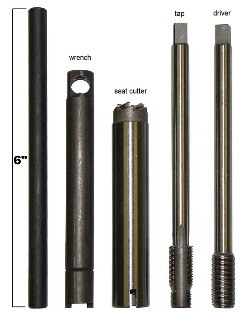 The tap in the wrench is approx. 8" in over all length using the longer wrench. 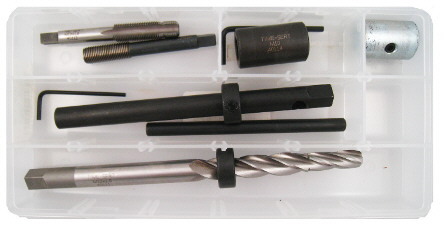 Wrenches, PN 66244192 and 66244182M different lengths. 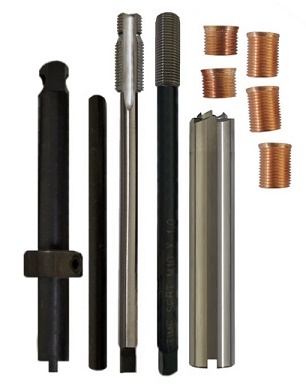 Taper Seat Spark Plug thread repair kit General Motors, Chrysler, GMC and others. 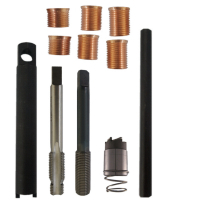 Includes: .945 - 24mm, .708 -15.7mm, .400 - 10mm reach Taper Seat inserts. 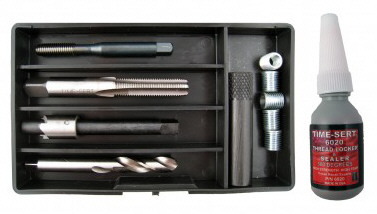 tooling also includes a mini wrench to use in tight areas. Sealer is included. This KIT is a combination of the 2 kits above. 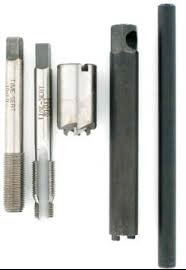 tooling and a mini wrench which can help with clearance issues. where Nitromethane is used as a fuel. 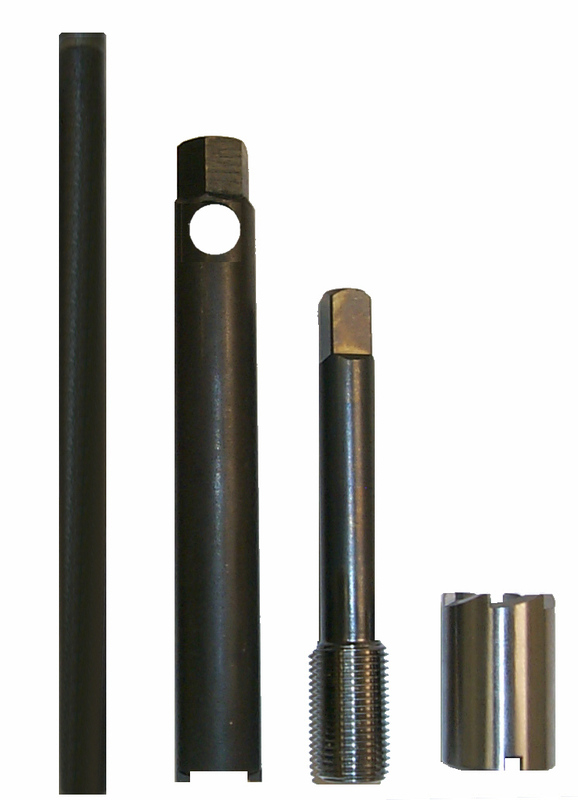 Steel inserts typically have a higher tensile strength than aluminum. 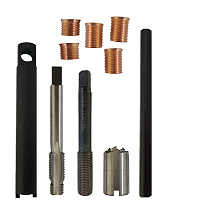 For use when the step tap cannot be threaded deep enough through the spark plug hole to allow use of the seat cutter. 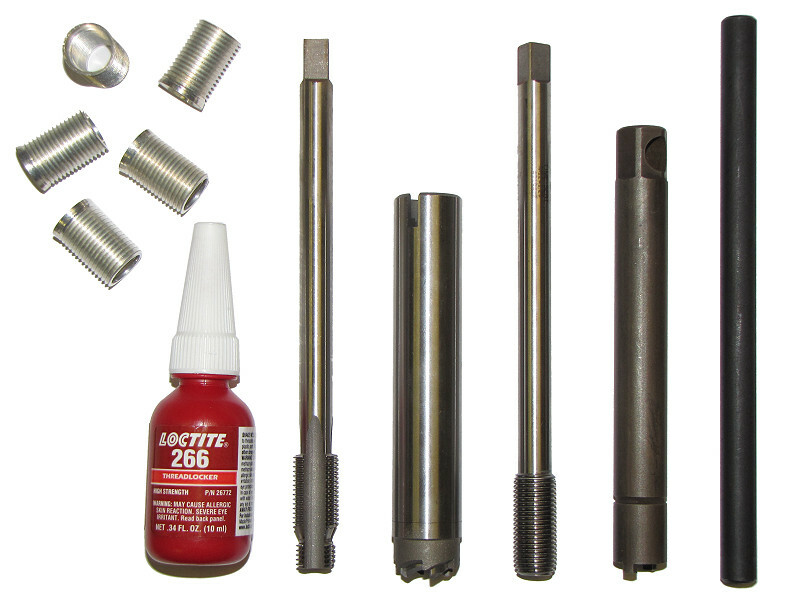 spark plug thread repair, Toyota spark plug thread repair, and BMW spark plug thread repair. very narrow - .750 O.D. 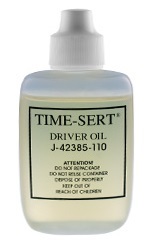 This sealer must be used when installing taper seat inserts. DO NOT HAVE AN INSERT. 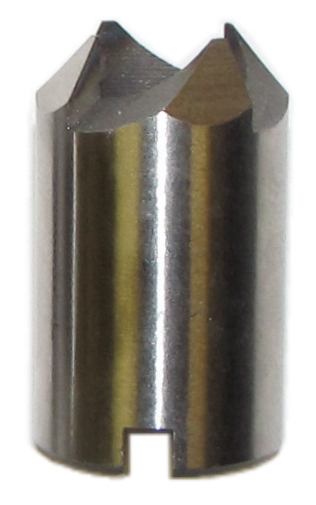 or taper seat sealing surface. used to recondition a worn out or damaged seat.